At Commercial Openings, one of our great passions is finding new ways to help your company be more competitive and to meet your deadlines on fast-track projects. One of the ways we do that is by offering a wide variety of high-quality bathroom partitions and accessories-related products from trusted companies. 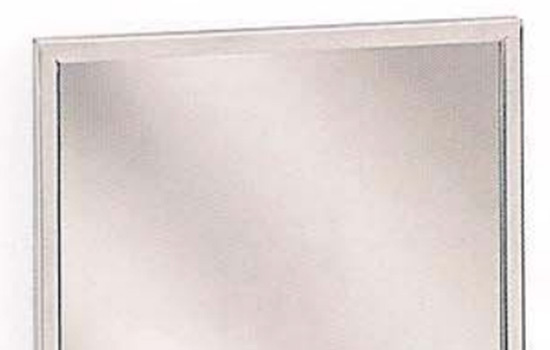 We are now stocking metal partitions in the three popular colors of light gray, almond and black in our Raleigh, NC warehouse. Other colors are also available on Hadrian’s quick ship program. Hadrian also manufactures solid plastic and stainless steel partitions for maximum resistance to abuse and corrosion. Additionally, Hadrian manufactures the highest quality lockers available and has designed a unique replacement front locker door for an economical way to upgrade your existing locker system. 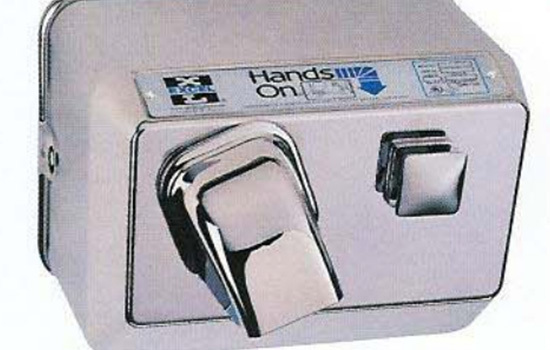 We also offer Division Ten products such as bathroom partitions and accessories including grab bars, paper towel dispensers, soap dispensers and mirrors. 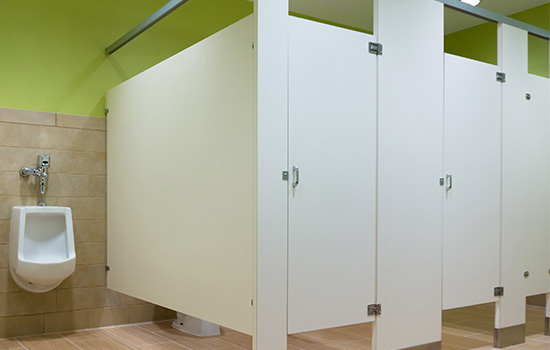 We offer the best value in the industry – powder coated toilet partitions. These partitions address key areas of durability, having high recycled content and fire and graffiti resistance at entry level price. Proven ASTM D6578 graffiti resistance allow graffiti to be removed without damaging the finish or leaving a “ghost” image behind. Save up to 90% on installation due to lighter materials and pre-drilled pilasters requiring only one installer. 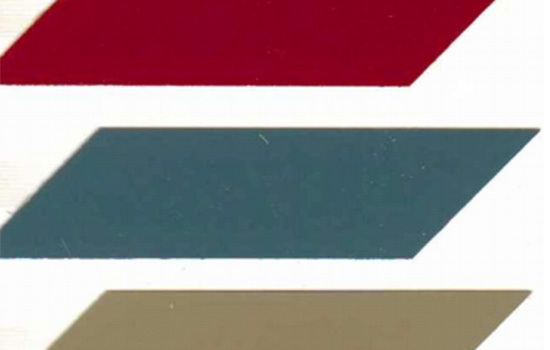 Hadrian has been considered America’s leading toilet partition and locker manufacturer since 1983, and we are proud to use their colors in our partitions. We offer quality hand driers, including Excel’s American Made dryers, which have provided cost effective hand and hair dryers for schools, hospitals, office buildings, factories, restaurants, hotels, stadiums, movie theaters and health clubs. 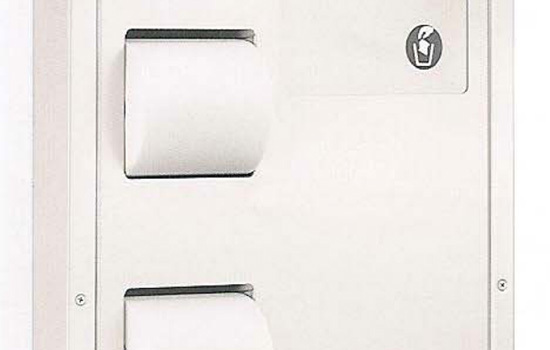 Excel’s “Hands ON” dryers offer a choice of a surface or recessed wall mounting.